Wedding planning brings with it an immense amount of pressure for the bride. So many dresses to try. So many things to remember and finalize. Appointments. Fittings. Guest lists. Food tastings and the list goes on. All these things can stress you out and stress is one of the leading causes of acne. 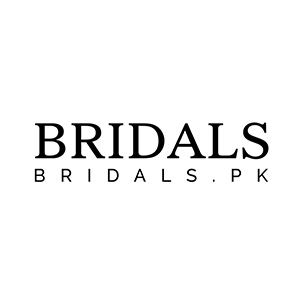 Brides sometimes tend to have pre-wedding breakouts which aren’t easy to deal with especially when they have you’ve already got tons of things piled up on their plates. No matter how stubborn a zit is you can easily make it less puffy swollen and gradually disappear with a few simple tricks. 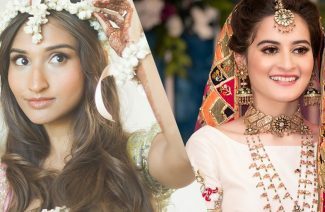 So here are a few helpful instant acne remedies that you should follow before your wedding and bid farewell to pimples! 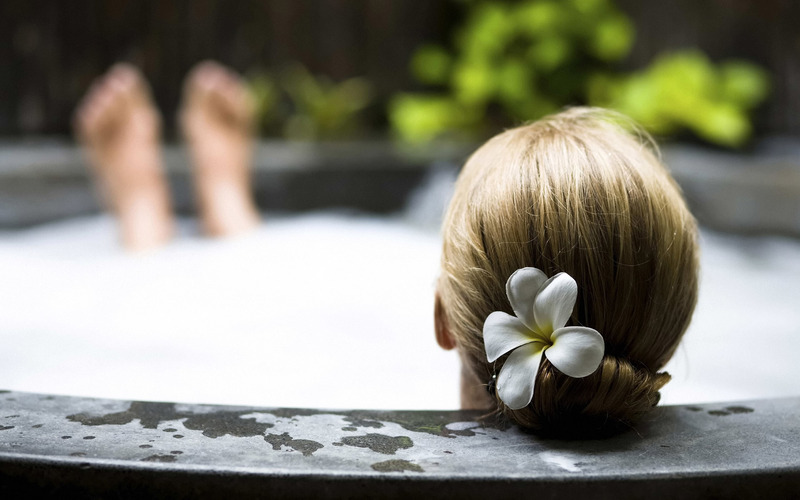 The first and the most important step towards avoiding breakouts is relaxing! Get a massage! Drink some herbal tea. Do what you do to unwind, before your wedding! Don’t take up the responsibility of every little thing on yourself, delegate or distribute it among your family and friends. 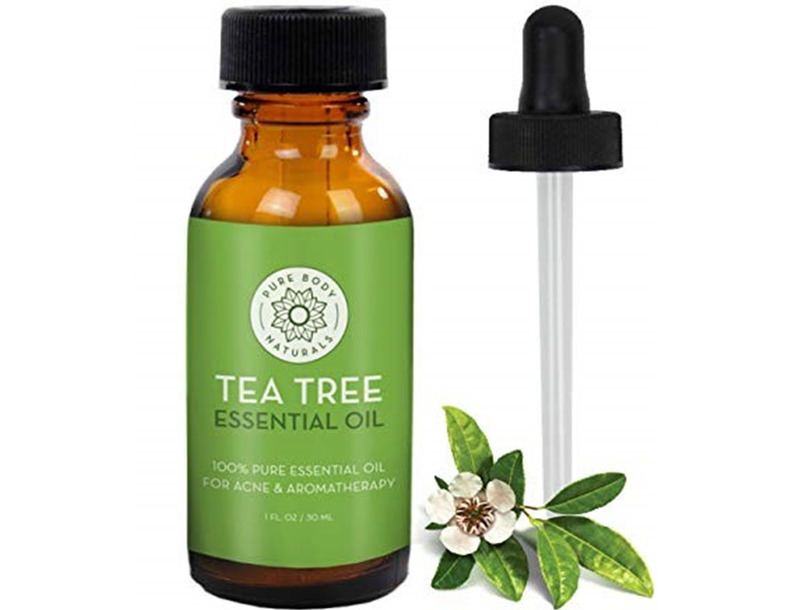 Tea tree oil has been known to fight acne, clear up insect bites, minor burns etc. However, you should avoid putting it directly on your skin. Dilute a tablespoon of tea tree oil in 9 parts of water then apply it to the affected regions with the help of a cotton swab. 3. Turmeric To The Rescue! This particular remedy has been part of the Indian bride beauty regime for generations. Turmeric helps soothe inflamed skin regions, brighten your skin and even helps you achieve the pre-wedding glow every bride should have! 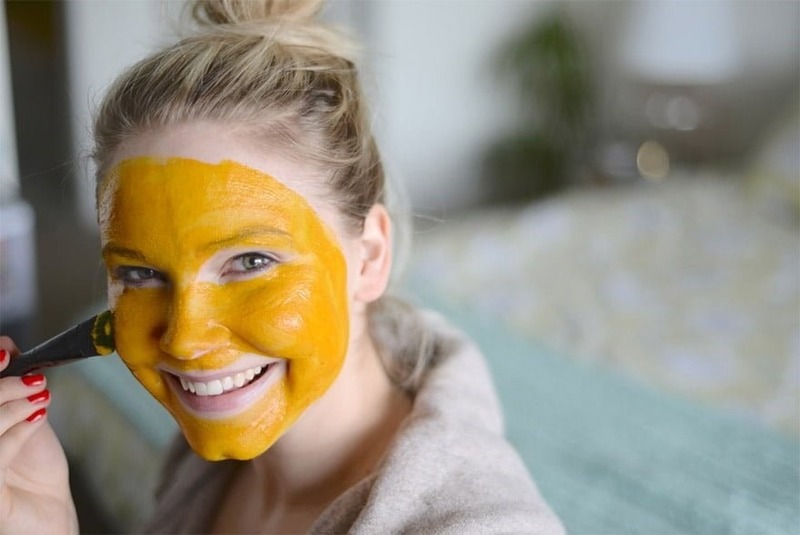 There are turmeric masks available in the market that help lessen acne too. 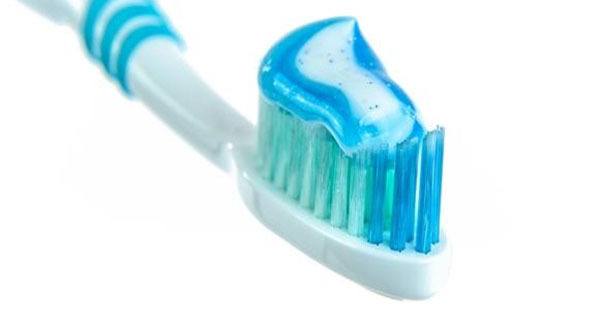 Toothpaste can help reduce acne faster than the average face creams available at drugstores. All you have to do is cover the zit with toothpaste and wash it the next the morning. The silica in the toothpaste will help flatten your pimple overnight. This particular tip may sound a little absurd but it works wonders. All you have to do is take a really hot washcloth and press down on the affected area. 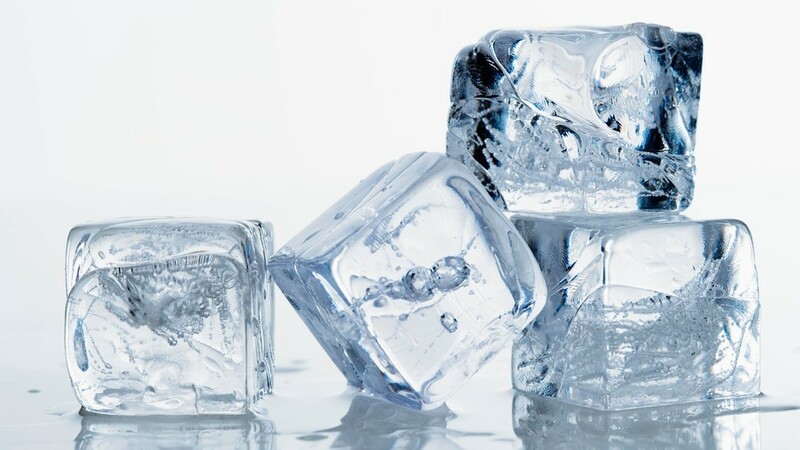 Then place an ice cube on the skin. Alternate between the hot washcloth and the ice cube a few times. This absurd remedy reduces the life of a pimple significantly. Aloe Vera is the most effective remedy for sunburn and acne. The reason is that it clears out pimples without drying them out. Dab some Aloe Vera extract a few times a day on your zits to get rid of them. 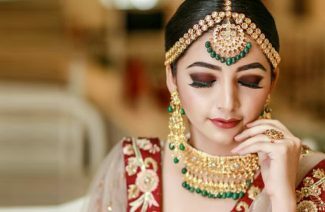 So sweet brides-to-be stay calm, unwind and follow these simple remedies before your wedding in order to have acne-free skin on your big day!